APA provides a full complement of member benefits that help photographers run a smarter, more creative and profitable business. Our benefits have been time-tested over four decades and give members the tools to build a sustainable business. APA Members please log in to your account to access the page with discount codes and links. These benefits get used day in, day out by the majority of our members. Whether saving money or providing a platform to help generate new business, APA has you covered. APA and Apple, Inc. are proud to partner together to offer APA members preferred pricing on many Apple products and accessories online. This benefit is available to all members at the Supporter level and above. 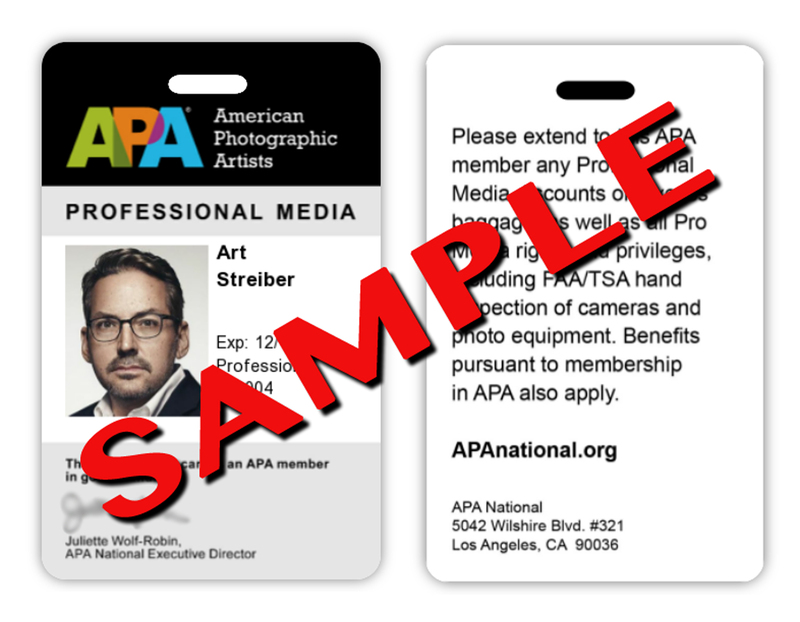 The APA Member Pro Media Photo ID Card is specifically designed to help expedite quick check-in service at airports, as well as to facilitate the pro media discount on excess baggage, available through many airlines. Select discounts and benefits from approved APA partners. Gain access to serious savings on many of your hardware and software needs. Saving a little can go a long way to making an APA membership pay for itself. Keeping up with the latest industry news just got easier. 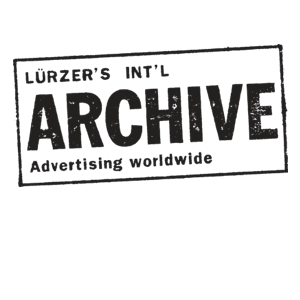 We have nice discounts on the most respected trade publications — take advantage of these cost savings discounts. 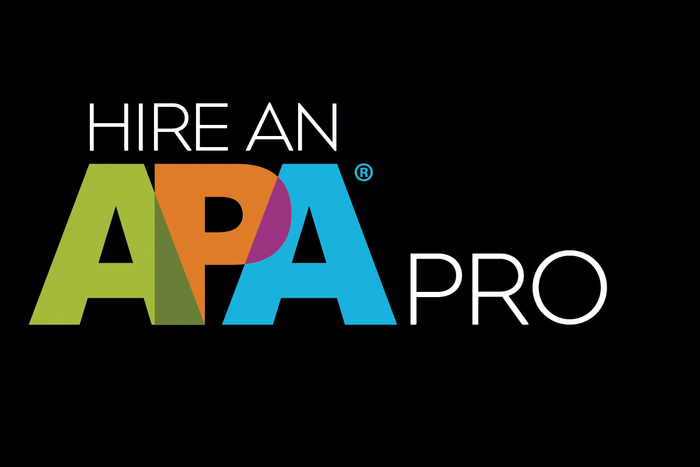 APA has partnered with quality vendors to bring important professional services to our members. Let's face it — much of our professional life revolves around accessing services via the internet. APA is hard at work bringing professional photographers discounts on the tools they use most.